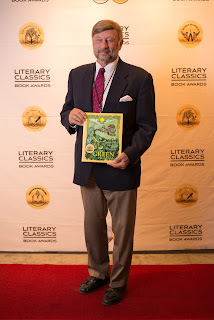 "Both My Fingerpaint Masterpiece and The Golden Rule have been awarded the Children’s Literary Classics Seal of Approval, which I consider a great honor as well as one of the greatest assets to my marketing plans. 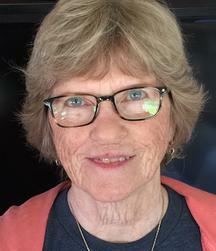 This seal gives instant credibility to the books, for it provides parents and care-givers a way to evaluate a potential book, especially those by lesser known authors. 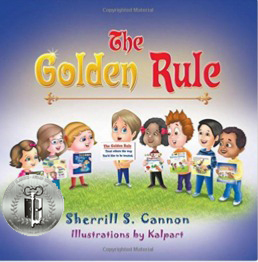 This year I was thrilled that The Golden Rule also received a 2016 CLC Silver Medal!" Sherrill S. Cannon, Pennsylvania, U.S.A.